Sessions 1 & 2 are $40. Session 3 is $20. 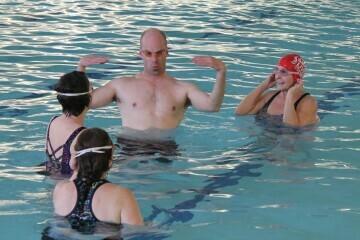 For more information and to register, go to https://www.bozemanmasters.org/adult-learn-swim/adult-learn-to-swim-program/.